It's been a while since I did a post dedicated to my internet favourites and I thought it was about time I did an updated one because I've discovered some excellent new reads this year (and fallen even more in love with some older ones). As well as being my favourites, these ladies are also people I'm expecting big things from in 2018 so you should definitely give them a read or a follow if you don't already. 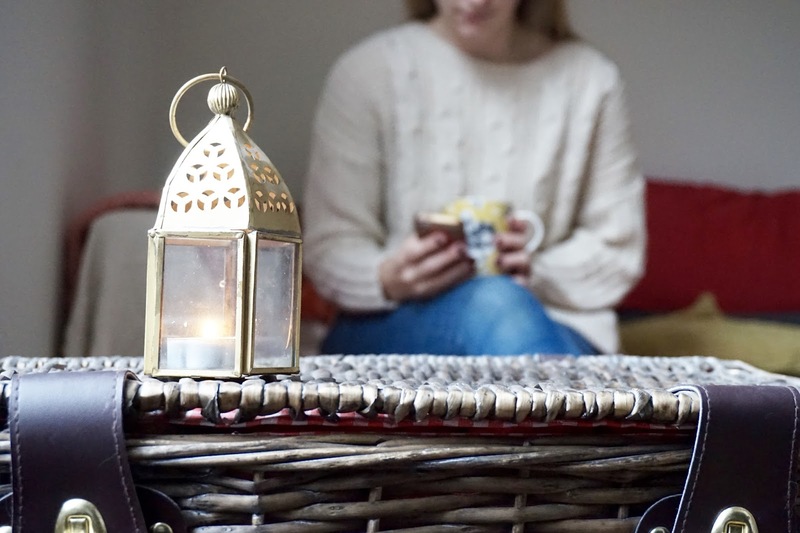 For me, blogging is all about people so I'm drawn to blogs with a more personal touch, written by someone who is honest and relatable so if that's your thing too then read on! No Space For Milk | If you were to force me to name my favourite blog (it would be very difficult because I love so many) but I would pick Rachel's. 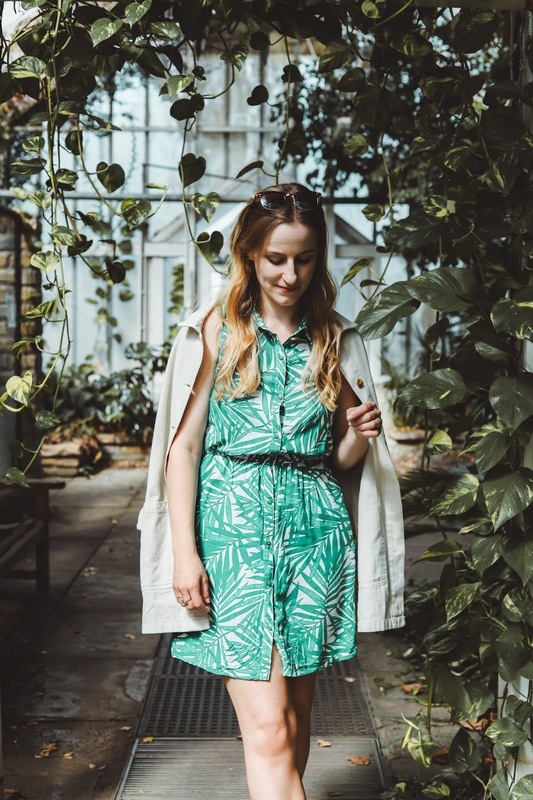 She writes about such a wide variety of topics from beauty to mental health and she's got the balance just right between tackling important issues and writing more lighthearted posts. She's an incredibly talented writer, she articulates her points so well and I always feel like her posts are the perfect length - I feel like that's a really odd thing to say, but I suppose what I mean is that I always feel like she puts across everything that needs to be said without it ever becoming unnecessarily long winded (something that definitely can't be said about me). I also have the pleasure of calling her a friend in real life and she's an absolute gem. Posts to read: The Bride I Never Wanted To Be, Making It Count, The Paradox of Blogging. Natalie Leanne | Every blog has a vibe to it in my opinion and Natalie's vibe is definitely a calming one. In terms of content she's similarly skilled to Rachel in that she can easily cover hard hitting topics in amongst lighthearted ones. She covers a wide range of topics, which seems to be a theme in the blogs I like, but my favourite from Natalie are her general 'life' posts, which are always so thought provoking and uplifting. Her Instagram is one of my favourites, not only for her pictures but also for her chatty and honest captions and I love her vlogs because she's so relatable. She's another gem I've met in real life and I definitely hope to see her again in 2018. Posts to read: Not Doing It For The Numbers, Sometimes You Don't Have To Write About It, Getting Out Of A Funk. Sophar So Good | It's crazy that Sophie only started blogging this year as her content has been top quality from the very beginning (something I'm pretty sure hardly anyone can say *cringes at every single blog post from 2014*). We have insanely similar personalities so I find myself nodding along in agreement to every post she writes and also wishing that we lived closer because I think we'd be pretty good friends. I've loved watching Sophie's blog grow this year and I'm so pleased she's had so much support from other bloggers who love her content as it's so well deserved. I definitely expect big things from Sophie in 2018. Posts to read: The Ebb And Flow Of Creativity, Why Is It So Hard To Take Our Own Advice?, Shout Out To My Legs. A Glass Of Ice | I've been reading Gabrielle's blog for a while now and she's always had absolutely stunning photography and a beautifully distinct aesthetic to her blog (read it and you'll immediately know what I mean) and this year I feel like she's really developed her aesthetic to the point where just looking at her blog is enjoyable (although don't just look, read too as her writing style is excellent). I don't know how she does this, but her writing matches her aesthetic too and I find reading her blog extremely calming - it helps that she usually writes about dreamy weekend breaks and hotels! Her Instagram is a dream too. Posts to read: Is Hygge Still A 'Thing'?, 6 Of The Best Glasshouses To Visit In The UK, The Art Of A Gentle Morning. Queen Beady | I'd be very surprised if you're reading this post and you've never read Bee's blog. I feel like I really get to know her through her posts, which I think is a sure sign of an excellent writer and one of my favourite characteristics of a blog. From reading her blog I'd guess that she only publishes posts she's 100% happy with, which is why the quality is always so high and every single one is well worth a read. Her photography is incredible too and her Instagram is just a dream, in fact I'd go as far as saying it's my absolute favourite account! Posts to read: The Art Of Slow Living, I Am Enough, What Being A Feminist Means To Me As A Married Woman. Who are your favourite bloggers? Please leave me some recommendations! I'm so touched you included me in this list Amy, and even more so that you noticed i've been creating a more definite aesthetic on my blog over this past year! I also really enjoy reading your blog - as I've told you before, I think the topics you choose to write about are always so, so interesting. Again, thanks a million for your kind words and I hope you have a lovely final few days of the year before 2018 begins!! Such a great post and I am now going to visit all your favourite blogs! I am sure that all of them are amazing! So nice that you have met some of them and I hope you meet them again next year! I wish you a beautiful new year, may you reach everything you want! And now I will visit your favourite blogs, I am sure I will love them too! Very well recommended! What a great list, I haven't heard of a few so I need to get following!! Natalie's blog is so calming to read - you're so right! Thank you for sharing these recommendations! I've heard of a couple of these bloggers and I'm looking forward to reading their posts, although, thanks to this post, I now have a couple more to add to the list. A lot of those post titles sound really intriguing so I'll have to have a little read asap. Is Getting Older Really So Bad?